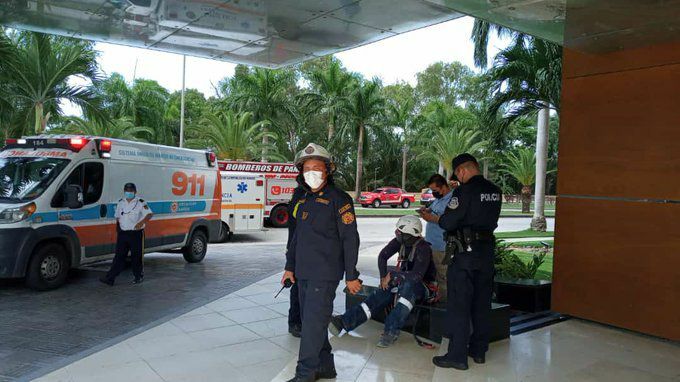 A 28-year-old hiker stuck on a precipice on Cerro Los Picachos, Olá, in Coclé, was rescued by Staff of the Joint Task Force (FTC) on Sunday, April 14. Rescue plans were activated after a 6 am alert, and the hiker was brought down at 3 pm. Rescuers reported that it was a complicated climb, because of the steepness of the site.